Yellow Duck will sort it out…. 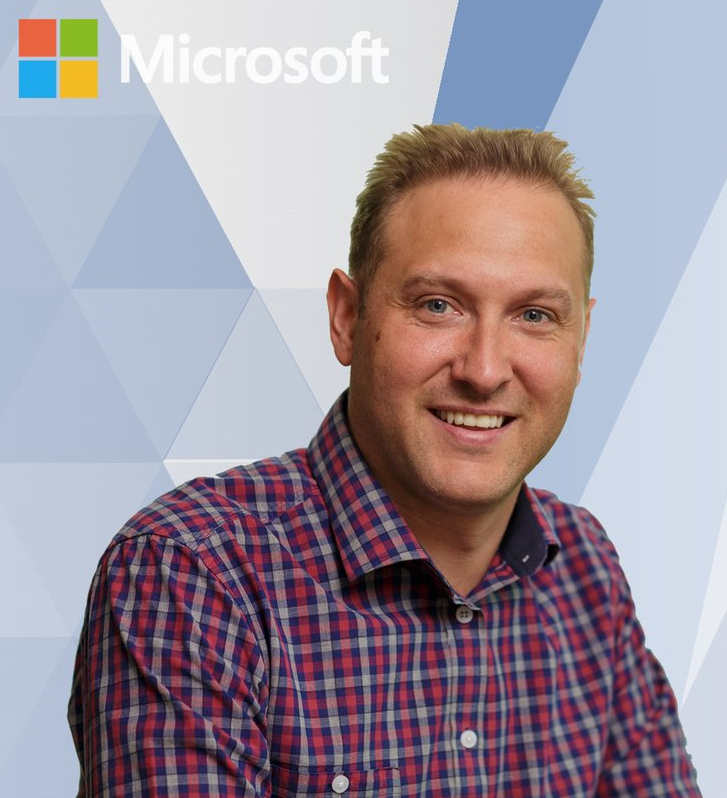 The Spring 2019 release notes have been released by Microsoft for Dynamics 365. 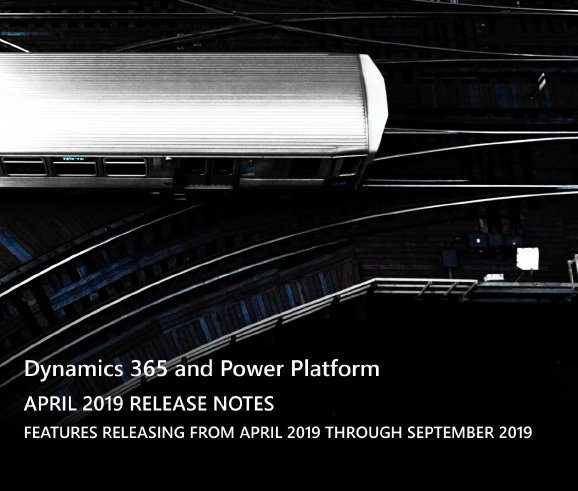 The April ’19 Spring release notes outline all new features that will be released from April 2019 through September 2019 for Dynamics 365 and Power Platform. 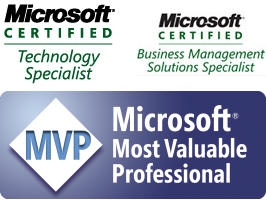 Technical Lead & Development Lead – What’s the difference?